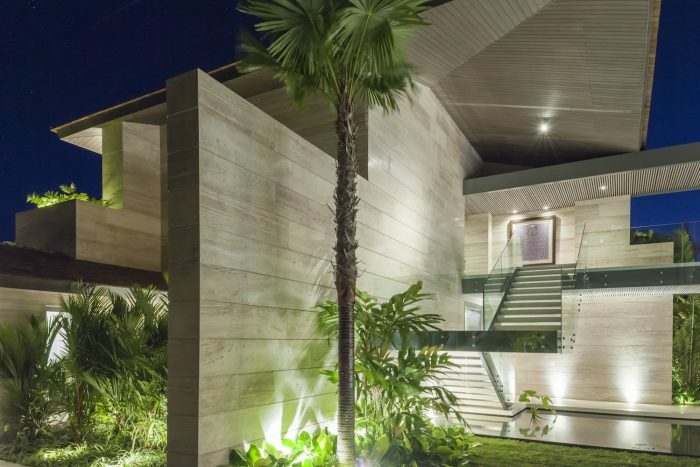 When it comes to the construction of your home, there is no compromise in terms of quality. 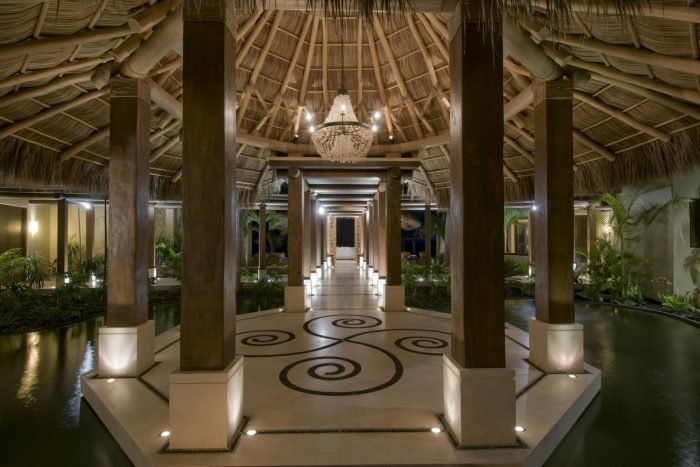 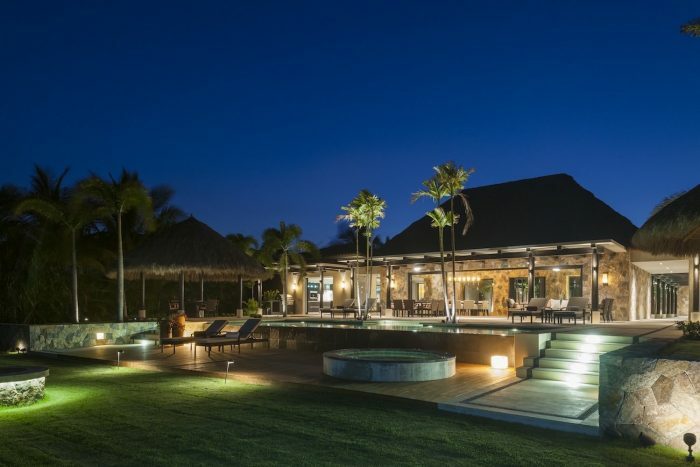 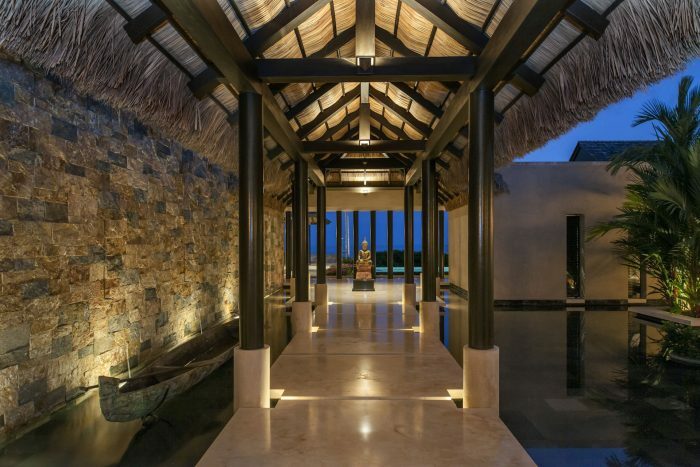 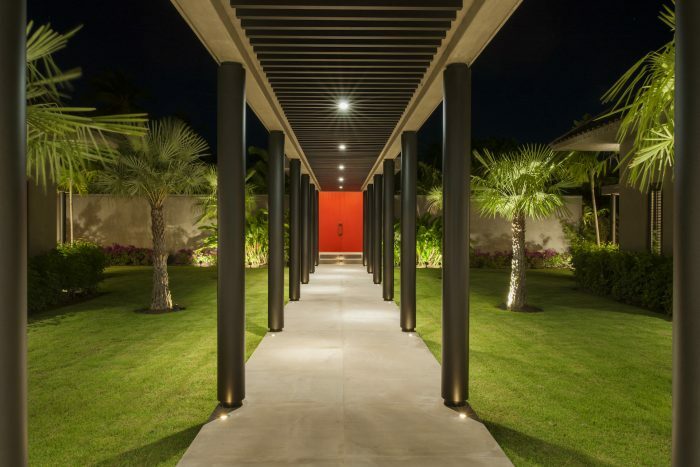 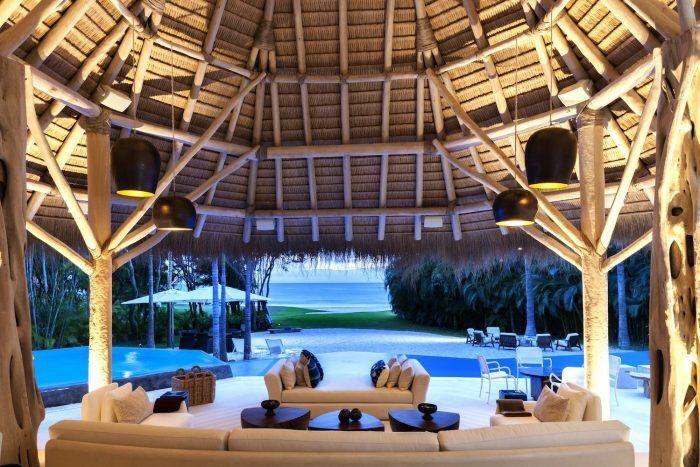 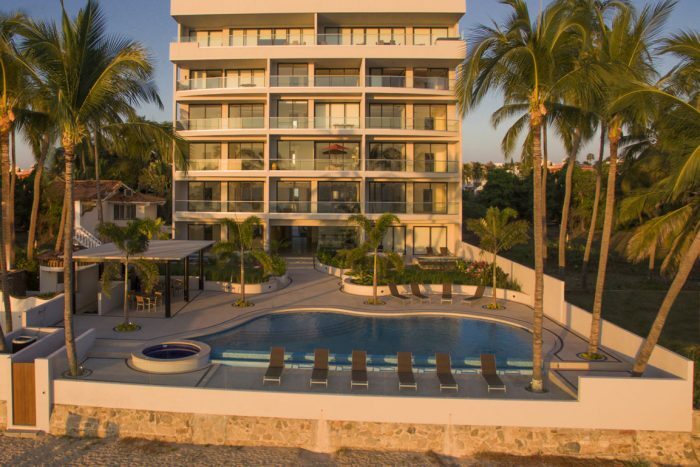 Which is why the team at StoneContractors is the preferred team in the Punta Mita and Northern Bahia de Banderas region for handling every aspect of the building of your resort home, having established themselves as the leaders in luxury home construction. 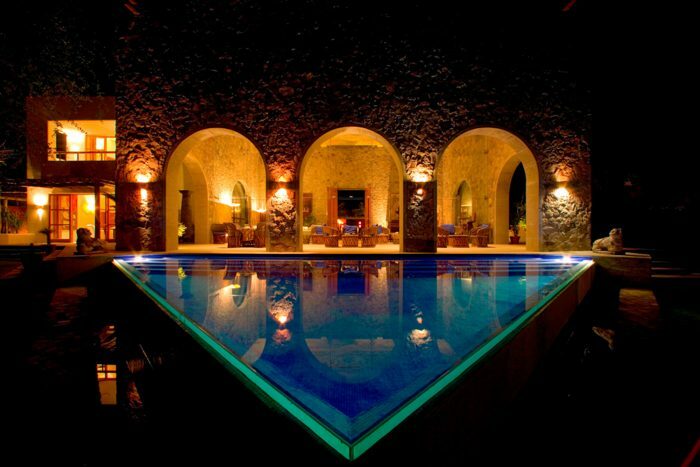 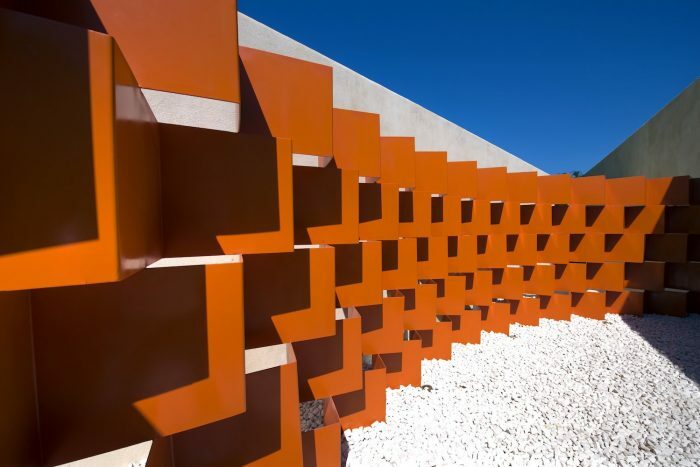 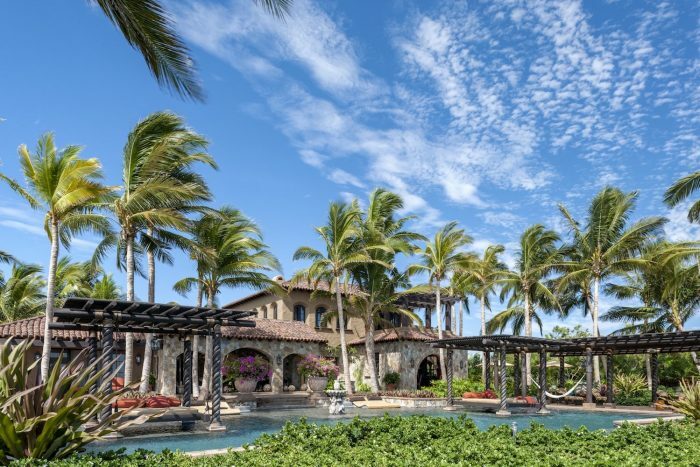 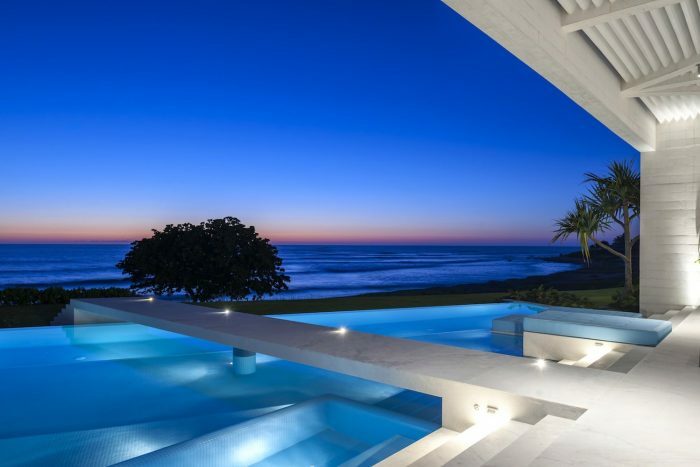 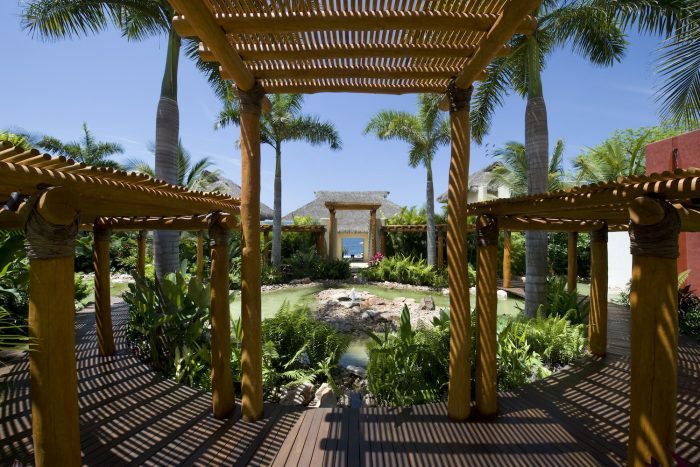 Since StoneContractors was established, they have completed luxury residences within the Bahia de Banderas/Pacific Mexico region, working closely with acclaimed architects, designers, landscape architects and artists to build the finest homes and villas found anywhere along Mexico’s Pacific coast, or, arguably in the world. 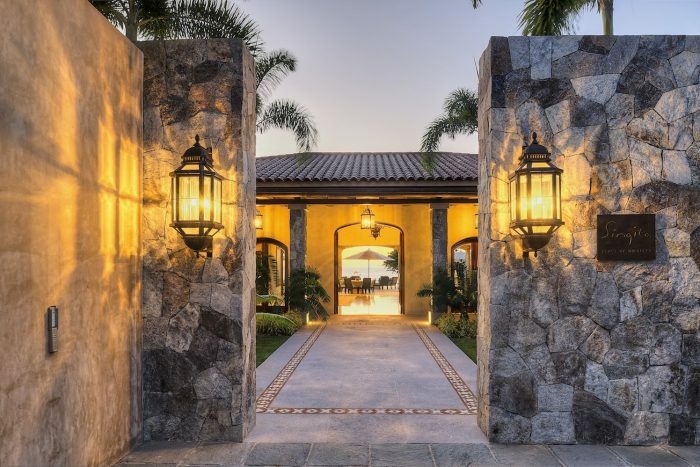 The StoneContractors team works closely with an extraordinary group of subcontractors, maestros and hand craftsman who perfectly execute the most unique design elements and details in each one of their projects. 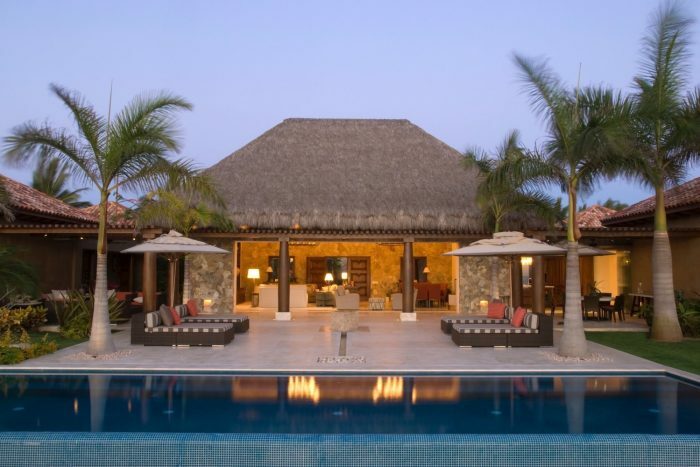 The specialty of StoneContractors is working with private owners on their custom home projects. 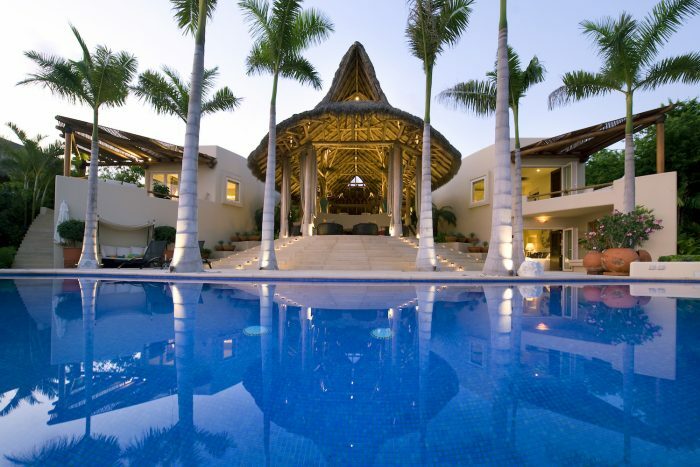 Uncompromising excellence in quality, Unparalleled experience, an unequivocal work ethic, and an indisputable reputation for integrity in all aspects of our business.